You are here: Home / Life / All of your Favorites on Sale! All of your Favorites on Sale! Are you a Black Friday shopper? I like to shop from the comfort of my own couch. Lines? No thanks. Crowds? Not for me. If you’re like me and would rather do your shopping online, here are some great deals I found on my favorite things that start TODAY or tomorrow!! These are all brands or services I use and love. UPDATED for Cyber Monday! Links to products are affiliate links, which means, at no extra cost to you, when you purchase from my links I will get a small percentage of the sale. Thank you for supporting Happy Healthy Mama! 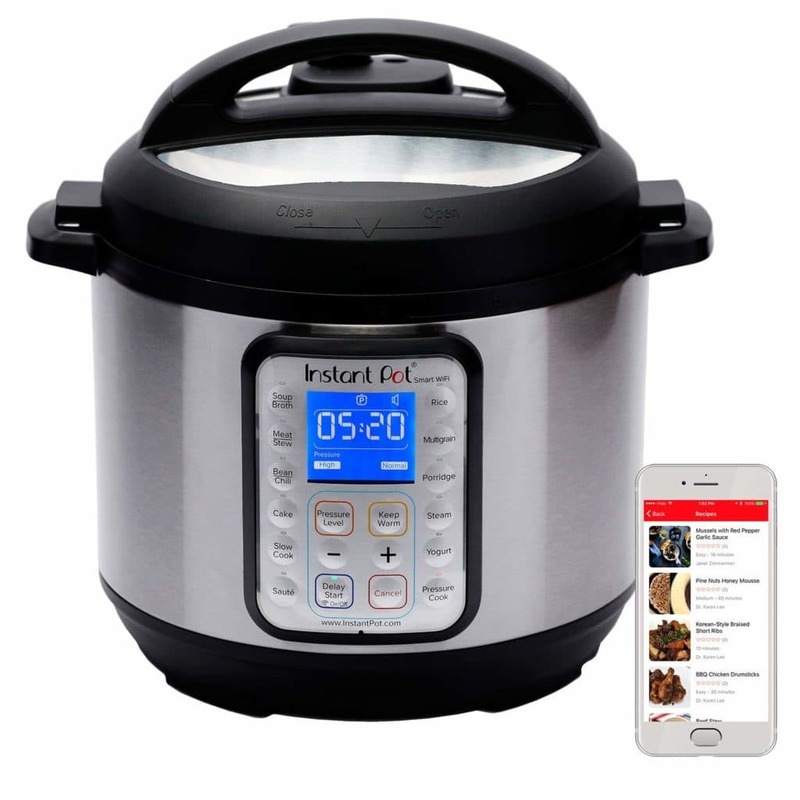 The Instant Pot with wifi allows you to program it so dinner is ready when you get home! How cool is that?! It’s 40% off for Cyber Monday! You’ve heard me rave about ZYIA Active and how much I’m loving their activewear line. It’s high quality and SUPER CUTE. 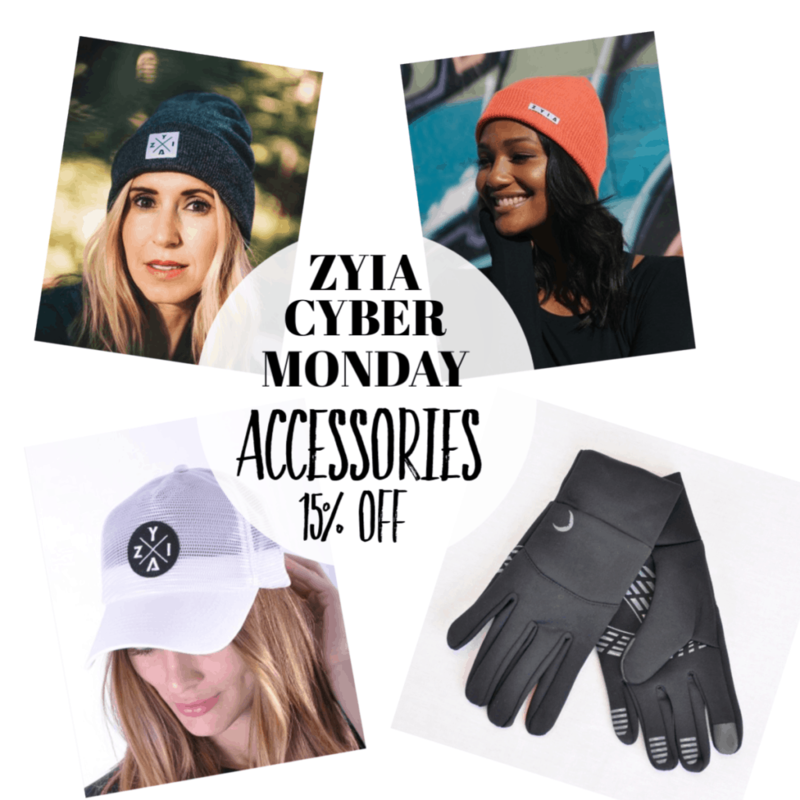 For Cyber Monday, all of their accessories are 15% off! Shop here! 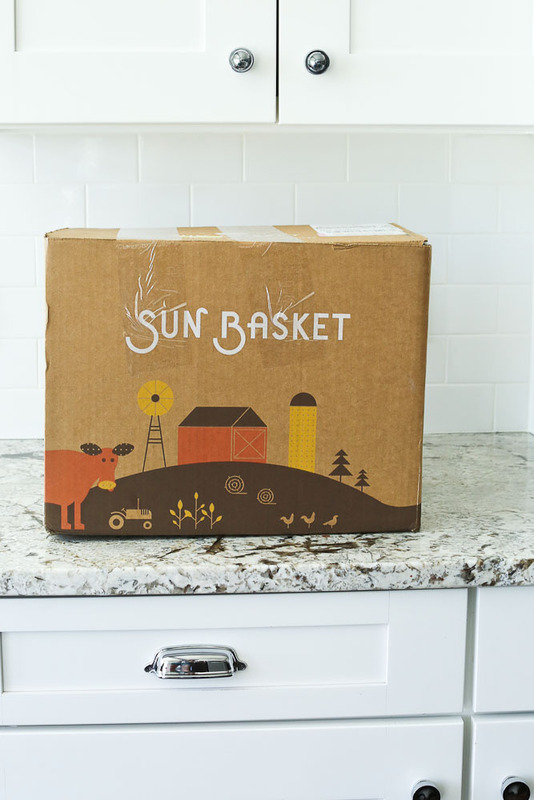 I posted my Sun Basket Review earlier this year. 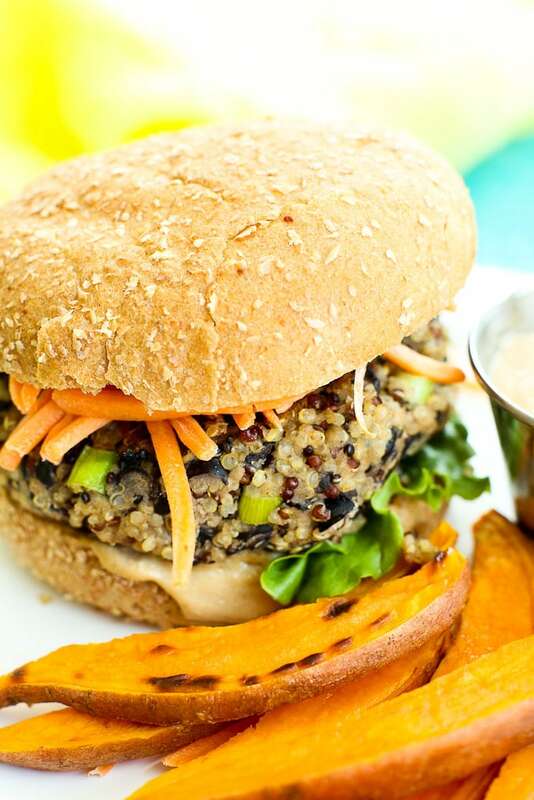 It’s a HEALTHY meal delivery service that has been a lifesaver on busy weeks! Right now you can get $60 dollars off total–$20 off your first 3 weeks! 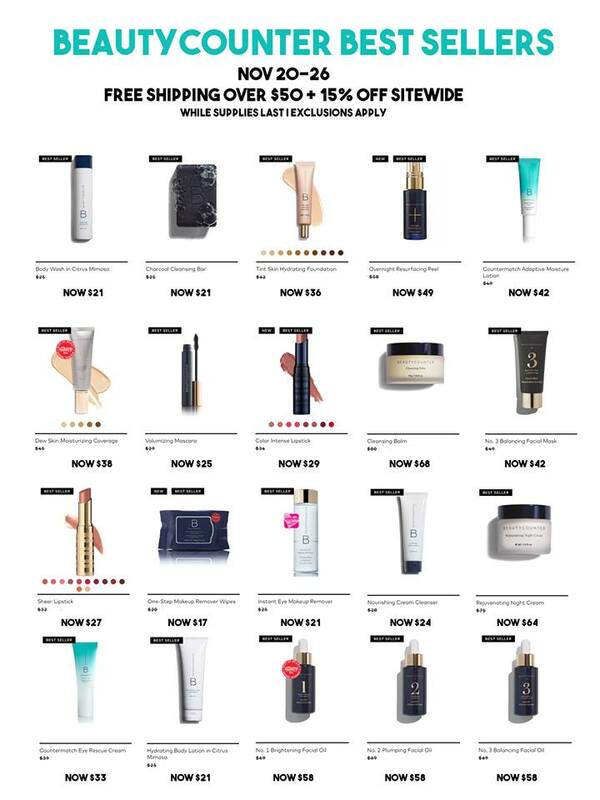 Beautycounter 15% OFF site wide (just a few exclusions) AND FREE SHIPPING for orders over $50. Beautycounter is my go-to line for safe, nontoxic, non-hormone-disrupting personal care products. They are safe and perform so well! I use all of their make up products, shampoo and conditioner, and my favorite Overnight Resurfacing Peel. They also have a ton of cute holiday gift sets. Shop all of Beautycounter Products here! 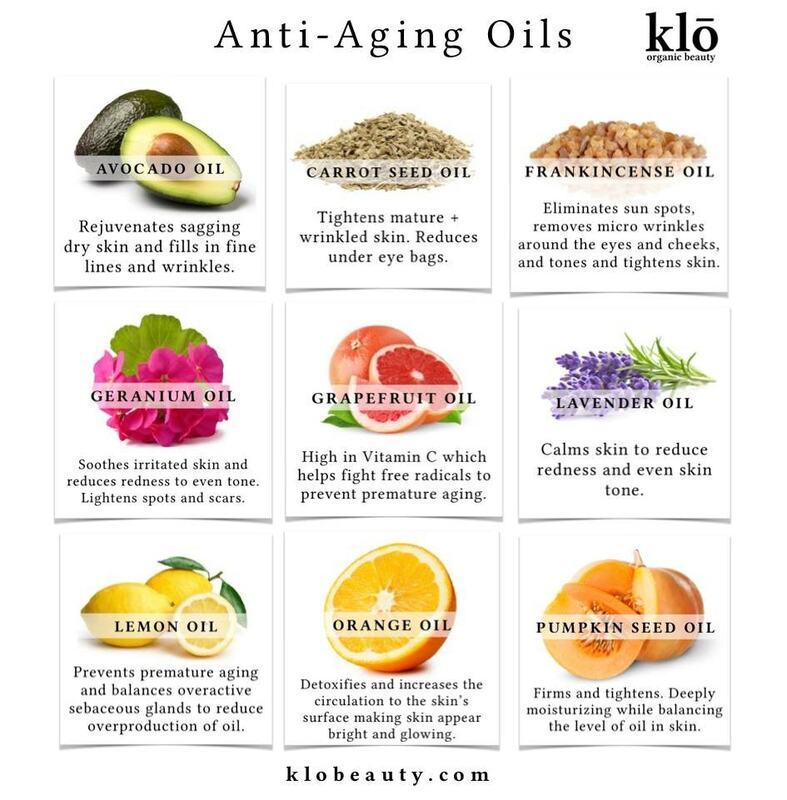 Look at all the nourishing oils used in Klo’s products! I have used Klo Organic Beauty’s oil cleanser and serum for over two years now and it’s the only skin care products I’ve ever felt worked WITH my skin. See my post on the oil cleansing method here as well as my post on How to Get Clear Skin Naturally. Click here for 30% off Klo using FAMILY30 starting on Thanksgiving. Butcher Box is where we get all of our meat. It has organic chicken and pork, 100% grass-fed and grass-finished beef, and they ensure that all of the animals are humanely raised and never treated with antibiotics or hormones. We get a box every two months that we keep in the freezer. 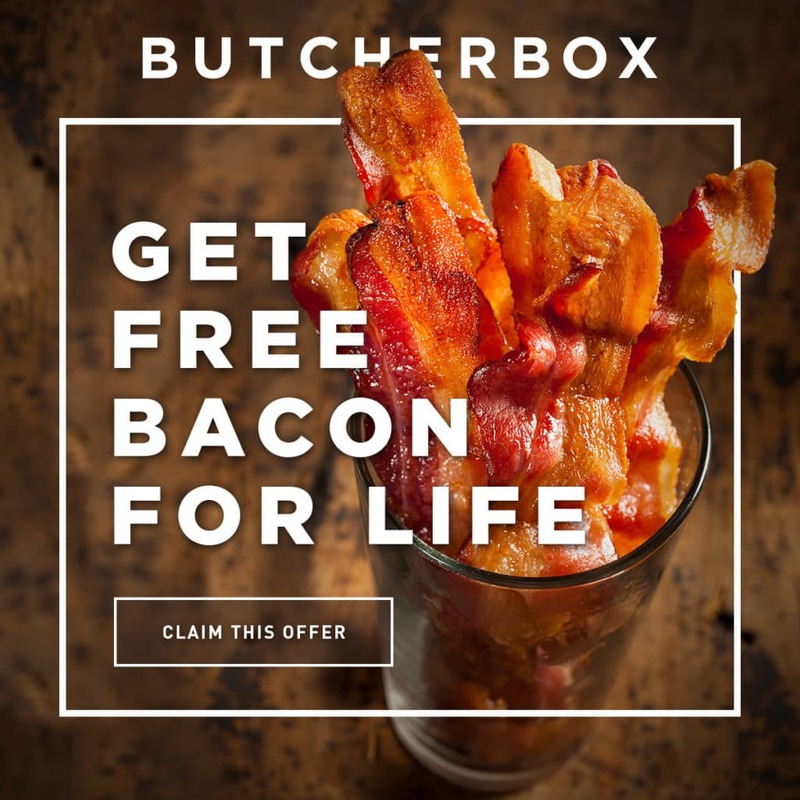 Right now, if you sign up for a subscription you will get a FREE package of nitrate-free, uncured bacon for the LIFE of your subscription! Click here to get this offer!! J CREW 60% off sale items and 50% off everything else ! !use code CYBER. I’ve been a huge fan of JCrew since I started stealing my brothers’ plaid shirts in the 90s. I shop from the women’s section these days 😉 and JCrew always has cute options. At 50-60% off everything, this is a great time to get some Christmas shopping done! 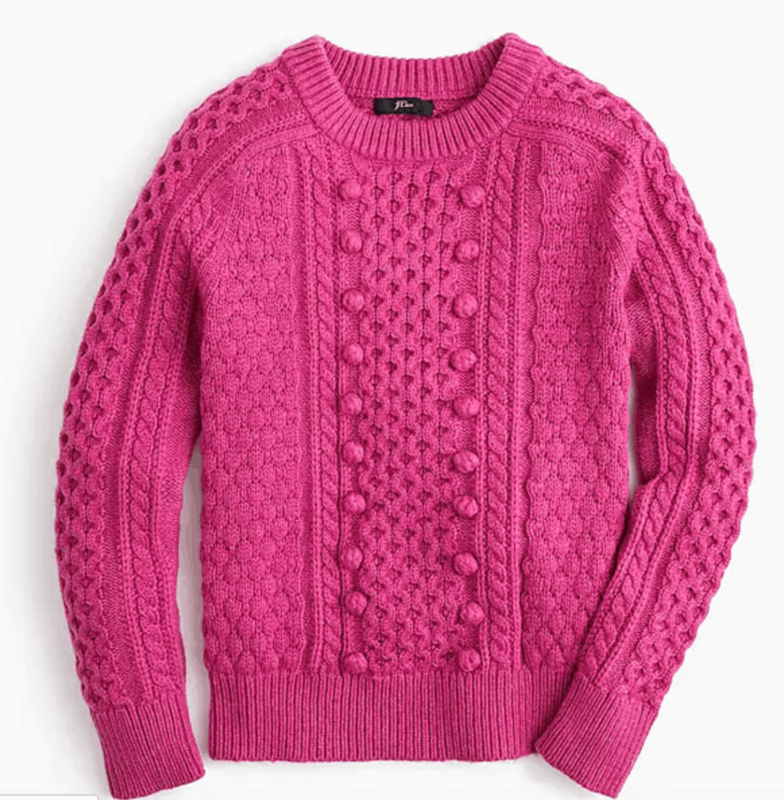 Click here to shop JCrew and get the 50%-60% off using code CYBER. 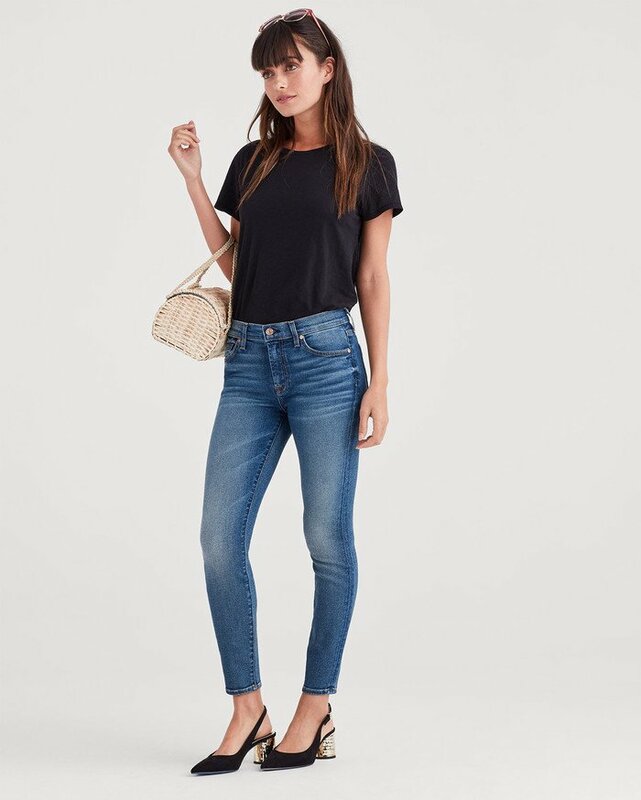 7 For All Mankind 40% off with code CYBER40. I had to share this one with you because I LOVE LOVE my 7 jeans. They are worth every penny. Especially when they’re on sale!! Click here for 7 For All Mankind 40% off with code CYBER40! 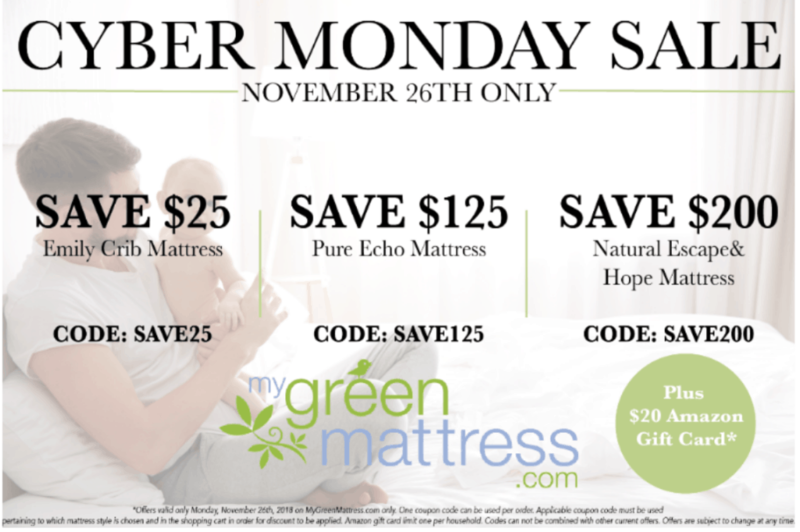 Check out the My Green Mattress Review to see how much we love this natural and nontoxic mattress brand.